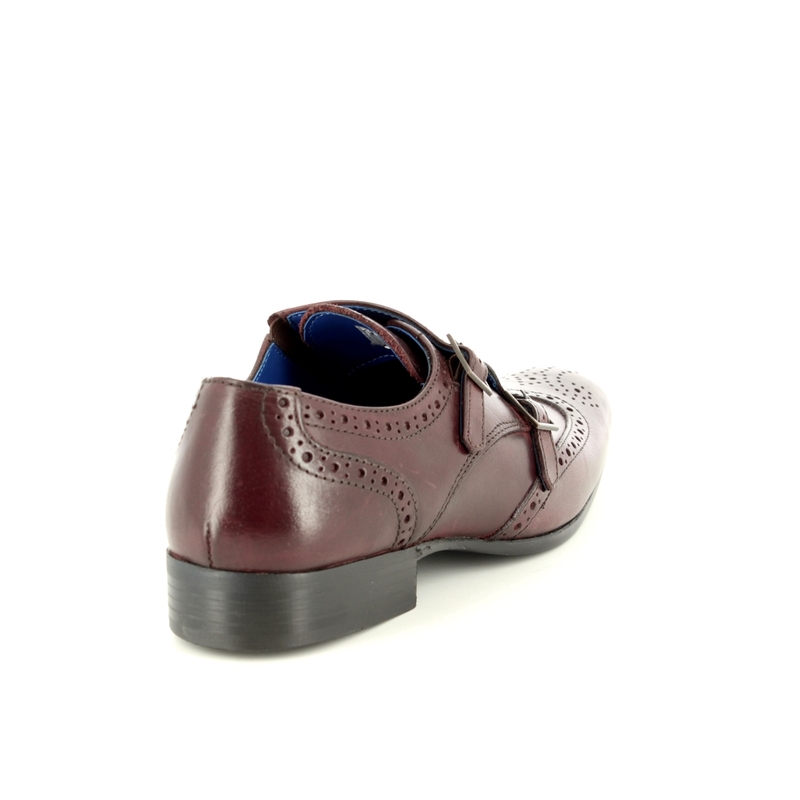 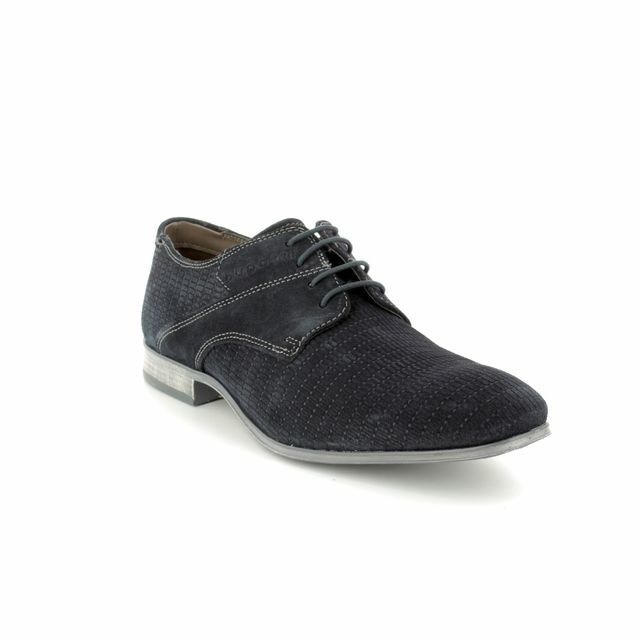 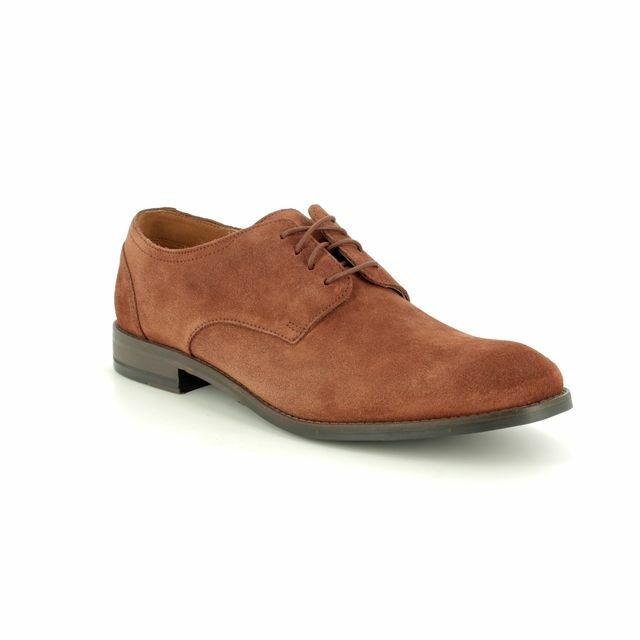 Red Tape TEMPO (7202-11) men's dark red casual shoes are the latest on-trend brogues for your wardrobe. 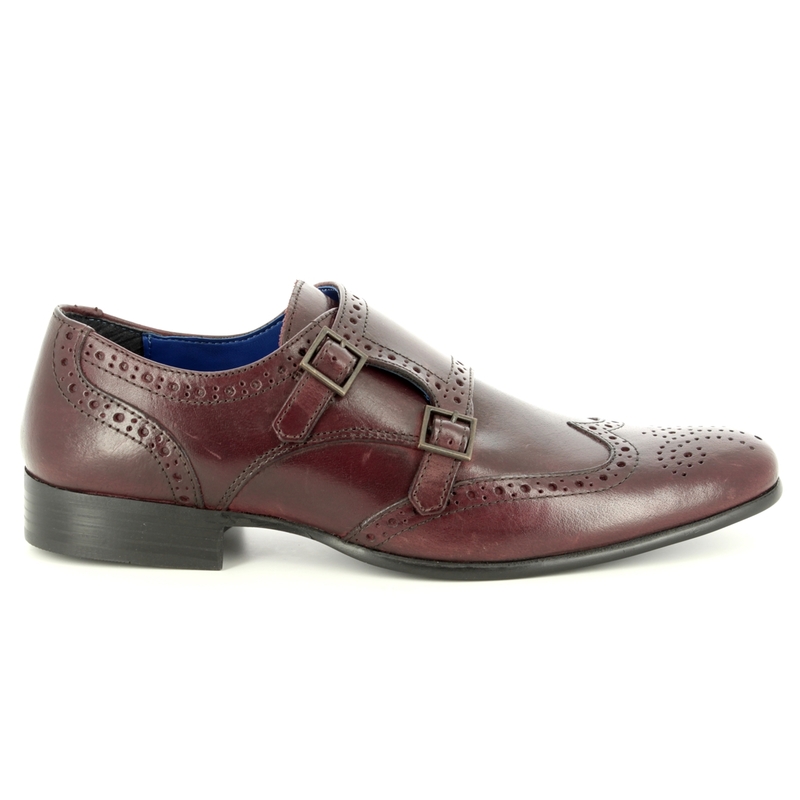 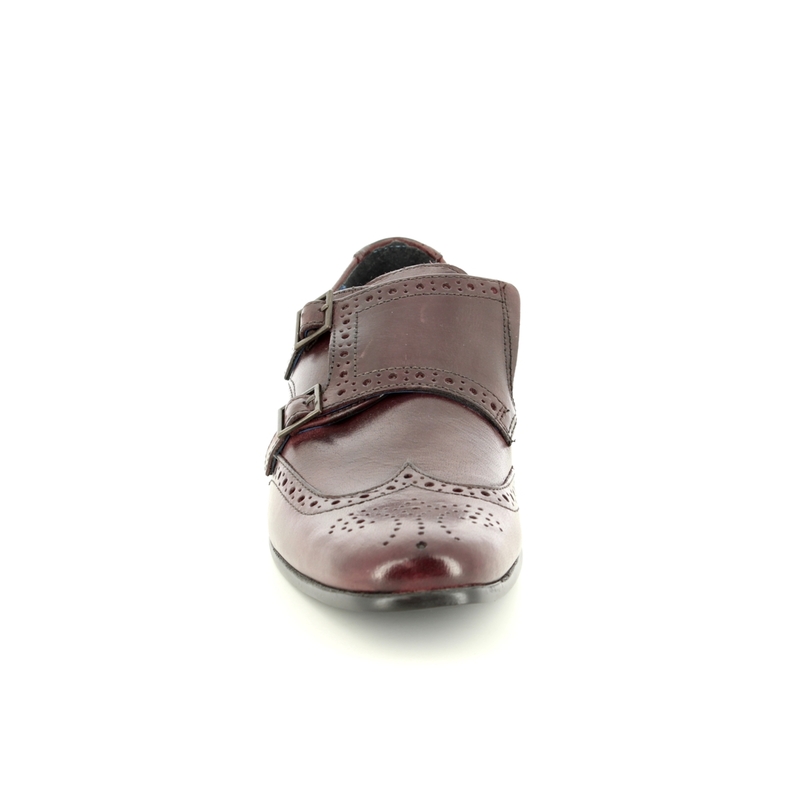 Classic and stylish, the supple, breathable dark red leather uppers are finished with brogue punched-hole detailing and an adjustable double monk strap fastening. 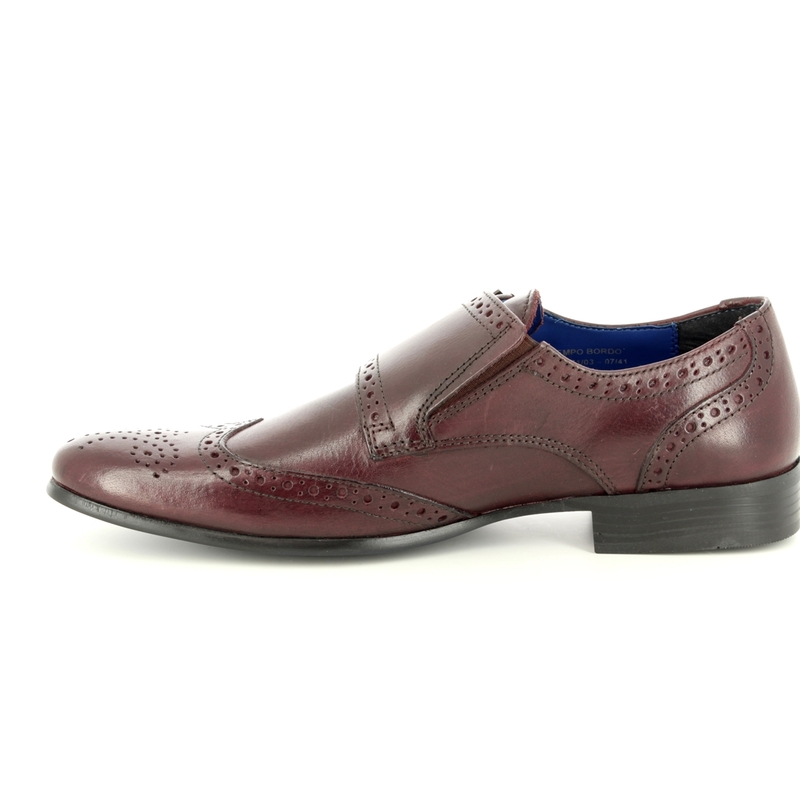 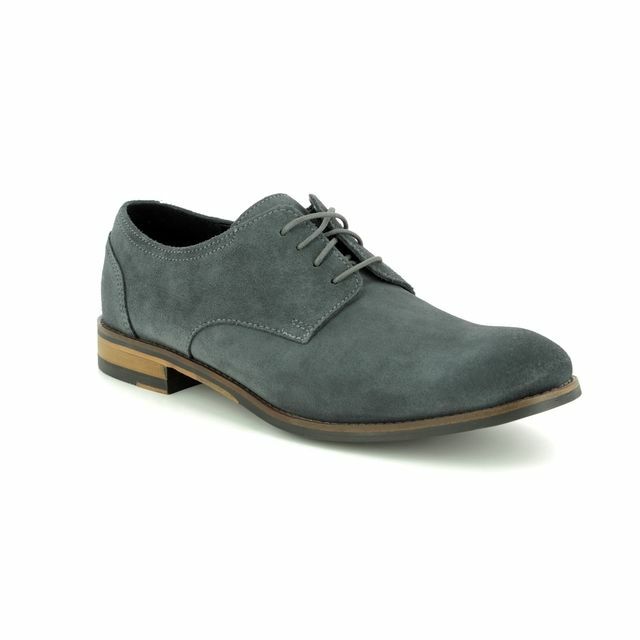 A gusset allows for quick foot entry and assists in fastening these men's brogues with ease. 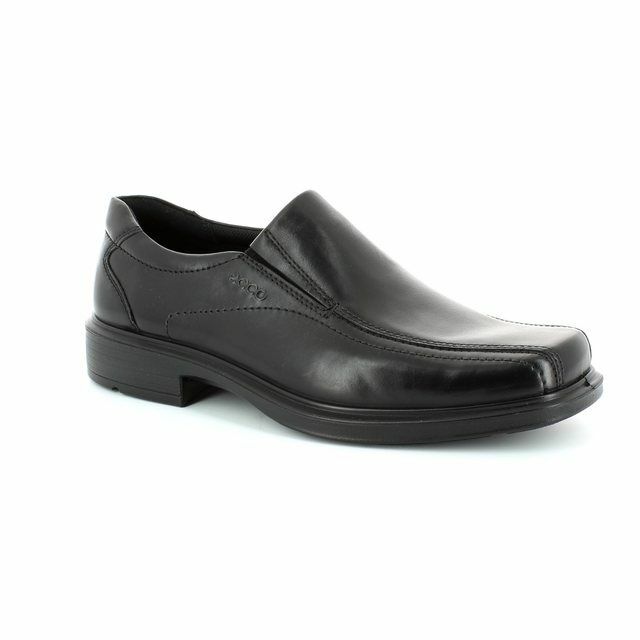 Over time, the soft leather uppers will mould naturally to your foot shape, giving you a fit like no other. 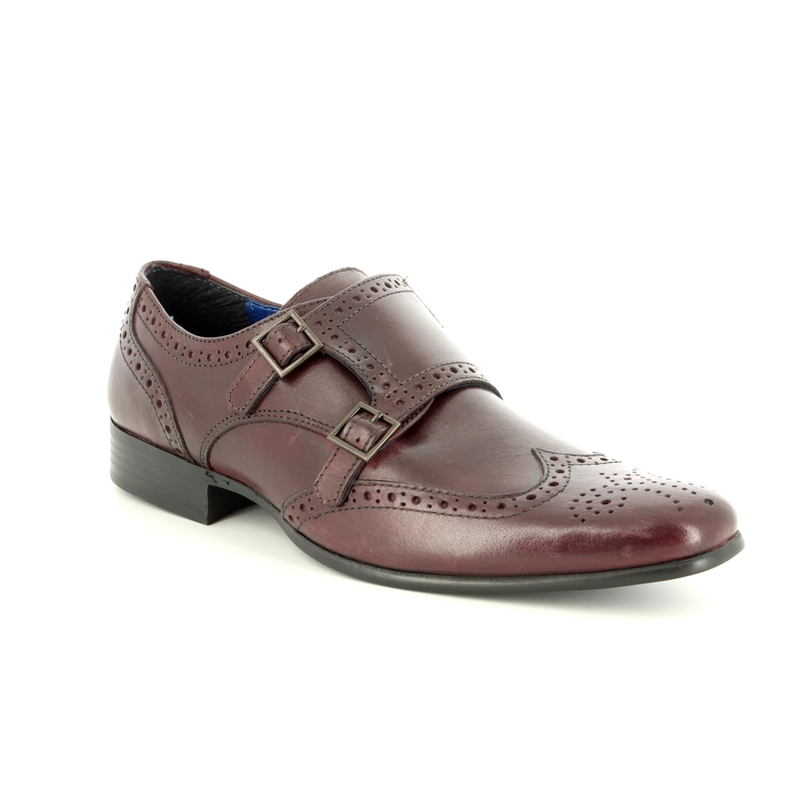 With a timeless design and high-quality craftsmanship, these striking men's shoes will work with casual wear or for more formal occasions. 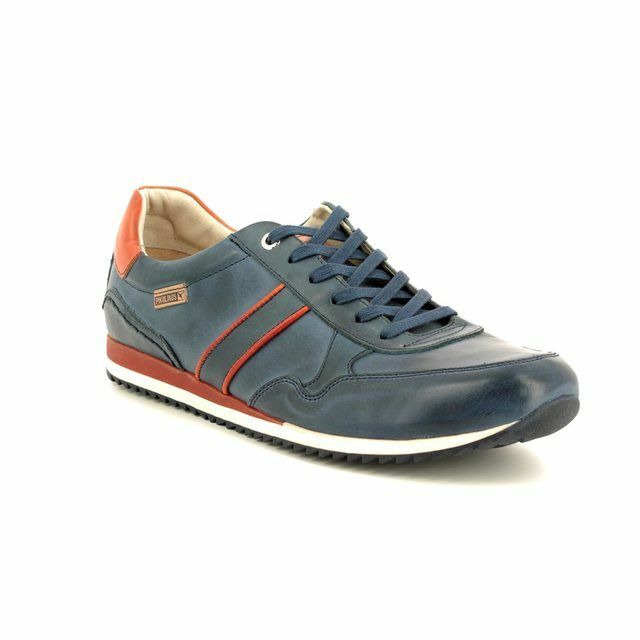 Begg Shoes are an official stockist of Red Tape footwear; view our full collection online or visit us in store.